Veganuary is celebrating its most successful year ever - with a staggering 250,000 sign-ups. The number of people taking the vegan pledge in 2019 matched the total sign-ups from 2014-2018 - which Veganuary says shows 'how far veganism has come in the space of just a few years'. Since the initiative's first outing in 2014 half a million people have taken part. The charity's survey data shows that for every 10 who took part in the challenge, six will stay vegan. This year has seen Veganuary hit some major milestones; it expanded its global reach with 13 overseas partnerships and localized campaigns running in India, Sweden, Brazil, Argentina, Chile, Peru, Singapore, Malaysia, Australia, South Africa, Japan, Iceland, and Russia. 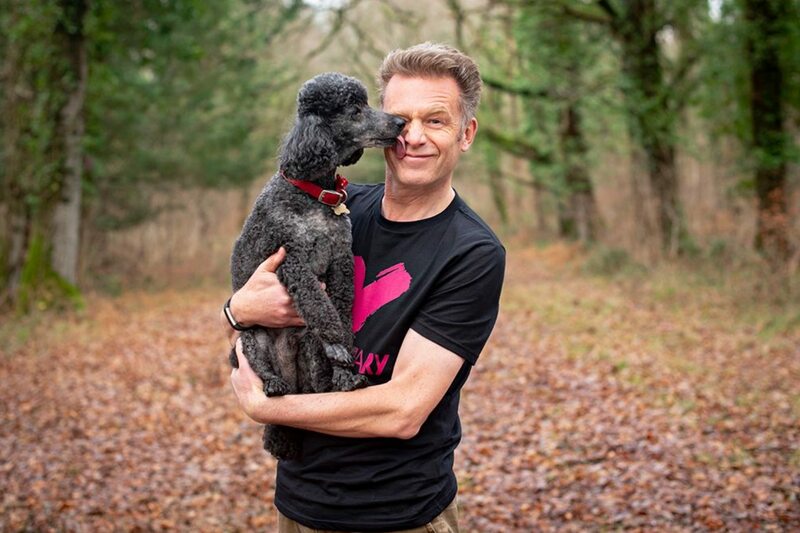 "Another highlight of this year's campaign was the charity gaining the support of some fantastic new ambassadors and influencers, keen to share their experiences of veganism," said the charity. These included Chris Packham, footballer Hector Bellerin, and Harry Potter actor Evanna Lynch. "Our work has also been responsible for the booming 'Veganuary effect' amongst food producers," added the charity. "Countless retailers, food brands and chain restaurants have launched new vegan products during January to meet consumer demand from vegans, and the millions choosing to reduce their consumption of animal products." 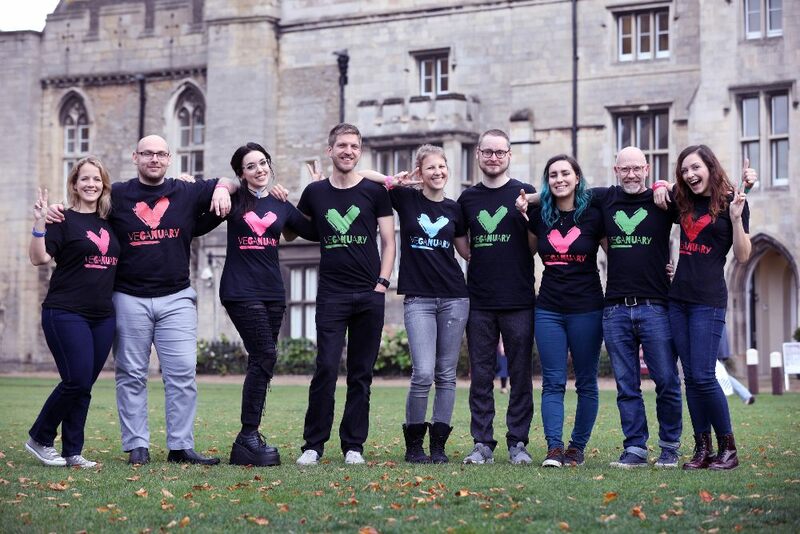 "With a quarter of a million participants this year, Veganuary is finishing on an all-time high," Rich Hardy, Head of Campaigns at Veganuary, said in a statement sent to Plant Based News. "We've given Brexit a run for its money this month, with our headline-hitting campaign featuring almost daily across national and international media channels. "I think Veganuary has reached critical mass now - vegan living is growing, it’s here to stay, it's part of the national conversation, and it has credibility. That's great news for people, animals, and the planet."